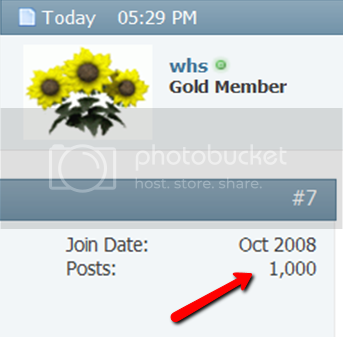 Congrats whs You have been a solid support to this forum. nice one mate, and I have to agree with Anand. Thanks guys. I will stick around.